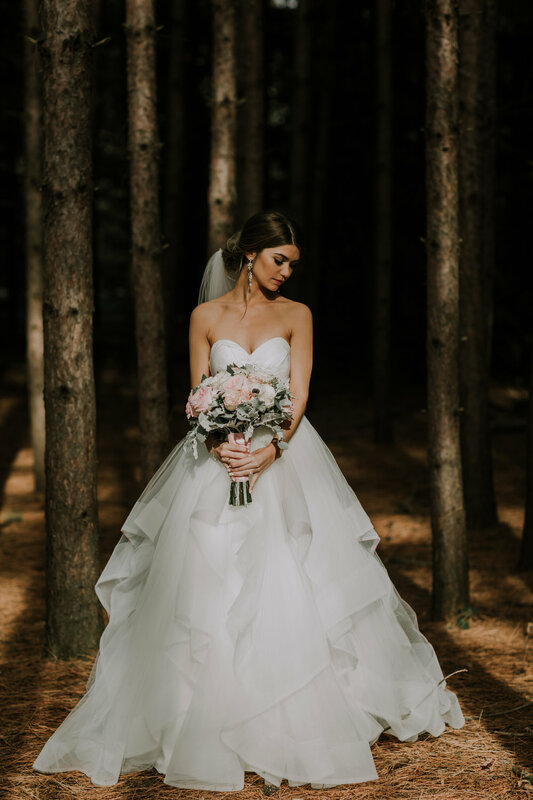 Angela Xuereb Hair & Makeup Artistry — The Wedding Co. Tailored hair & makeup artistry, making bridal beauty dreams a reality. Joee Wong Photographer, Lux Bloom Events, Berkeley Field House. Who or what inspired you to start your business? I've always been creative and I was constantly doing makeovers on friends and family growing up. Early on in my career, I noticed, and was quickly fascinated with, how a well-done hair style and makeup application could completely change a person's demeanour and help them to feel their best! I really enjoy helping people feel their absolute best and I have the honour of doing that everyday in this industry. What’s not to love?! I love when the bride realizes that the day is really happening. I love when she gets to look at her completed hair and makeup for the first time. I love when the bridal party sees the bride in her dress for the first time and everyone starts crying (including me!). I love catching the ladies that I have just glammed up taking selfies or checking themselves out in the mirror with smiles on their faces. There is so much to love about The Big Day! Although I focus on being as versatile as possible, I would definitely say my style is soft. Even my bold brides enjoy that there is a softened element to their glamorous look. As a bride, sometimes it can be hard to describe exactly what it is that you want. Because of this, I put an emphasis on the consultation process and constantly check in during the trial run to discuss details along the way. My goal is to create a look that my bride is thrilled with! I'll be at The Wedding Co. show in February, and I love to chat with newly engaged couples! I also now offer gift certificates for special event services. Find out more about Angela Xuereb Hair & Makeup Artistry on her Instagram page. Mint Room, Shae Robbs Photography, WildWood Floristry, Classy Affairs. Kari Lywood Events, Ally and Nicholas, Hazleton Manor, Via Calligraphy, Hayley Paige, Hair by Styling Your Beauty. 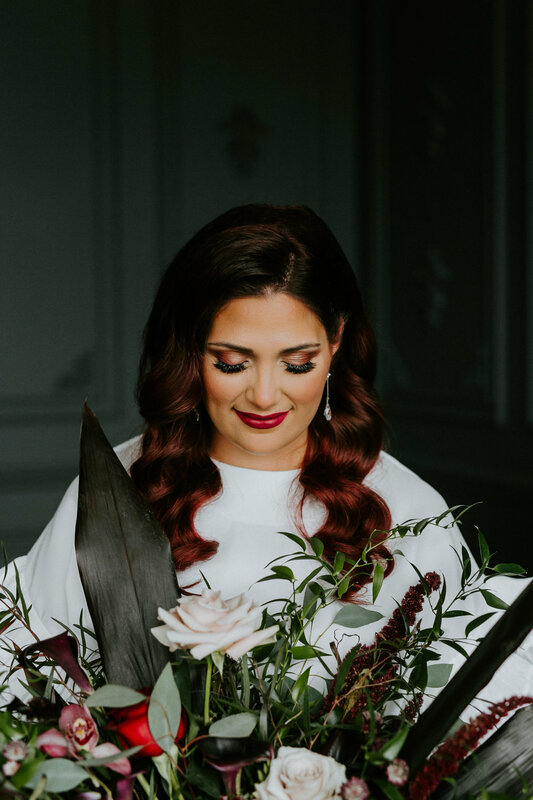 Luminous Weddings, Rosehill Blooms, Gina Humilde Events, Mint Room Studios, The Perfect Table, A Good Day Inc, Fitzroy Rentals, Hattitude Jewels, Hair by Styling Your Beauty. Elizabeth In Love, A To Z Event Management Inc, Wild Flowers and Co, The Arlington Estate, hair by Styling Your Beauty. Hazleton Manor, Deanna Macrae, Beckers Bridal.